Join Youth Climate Lab in building skills and solutions to achieve the SDGs and thrive in #Our2030. 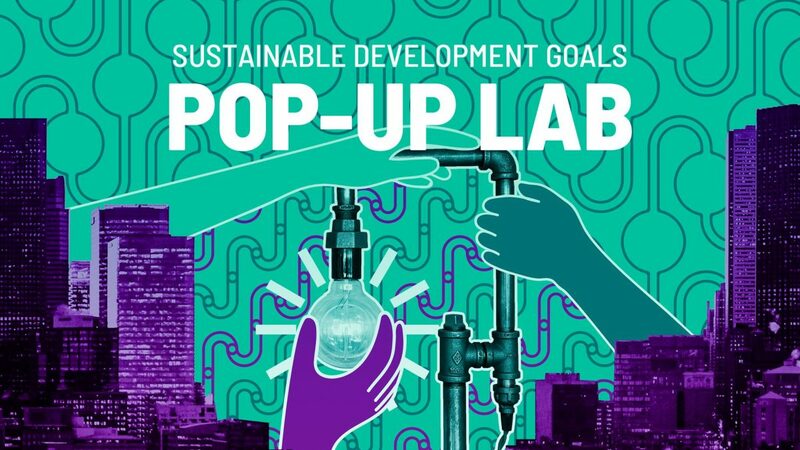 Attend our SDG Pop-Up Lab to network, co-create initiatives, find resources, and help launch your ideas to achieve the SDGs. The event will take place over 4 hours. Feel free to drop by or stay the whole time! This event is part of Youth Climate Lab’s Our2030 Lab Series, which is taking place from March 26 to April 10, in Vancouver, Ottawa, Montreal and Toronto. Learn more here: www.our2030.org. Youth Climate Lab is a youth-for-youth global non-profit organization that designs, pilots, and scales initiatives that build skills and create inclusive opportunities for youth in climate policy and entrepreneurship. We have designed this event with a commitment to reconciliation. By working with various partners like the 4Rs Movement, we are building an allyship strategy that ensures we are effectively reaching and engaging Indigenous youth in all of our events. Please note – bilingual facilitators will be on hand to ensure participants can contribute in both official languages. All outputs will be published in both French and English.